Her name was very much synonymous with human rights in Pakistan. Asma Jahangir’s sudden death on Sunday February 11 has suddenly deprived the marginalised of their strong, united voice. From religious and ethnic minorities, labourers, refugees and many more members of different disregarded communities in the increasingly unjust Pakistani society, Asma’s presence represented the many. Be it the Balochs in the country’s largest mineral-rich province who still remain the poorest, the Pashtoons of the tribal belt, Khyber Pakthunkhwa province and Karachi who face deadly ‚terrorist‘ stereotyping, or be it the feminists speaking up, all of them used to seek refuge behind the grandeur and courageous Asma. Defiant even in the wake of brutal military regime in the 1980s, and even after that when the military in Pakistan evolved into a more savagely networked enterprise, penetrating into democratic as well as commercial and sociopolitical spheres, Asma never hesitated exposing the darker forces behind injustice. Asma was waging her struggle for human rights and justice in a country that only became independent from the British colonial rule in 1947, and later colonised once again by its own military in a way that kept dynamic voices like hers under threat. Even days before her death, Asma was sitting in a protest camp of the Pashtoon Long March by the ethnic Pashtoons against racial profiling, extra-judicial killings and abduction of the community members in Pakistan. Her courage to raise a voice in a patriarchal society and her resoluteness in the face of oppression has been a ray of hope for many. 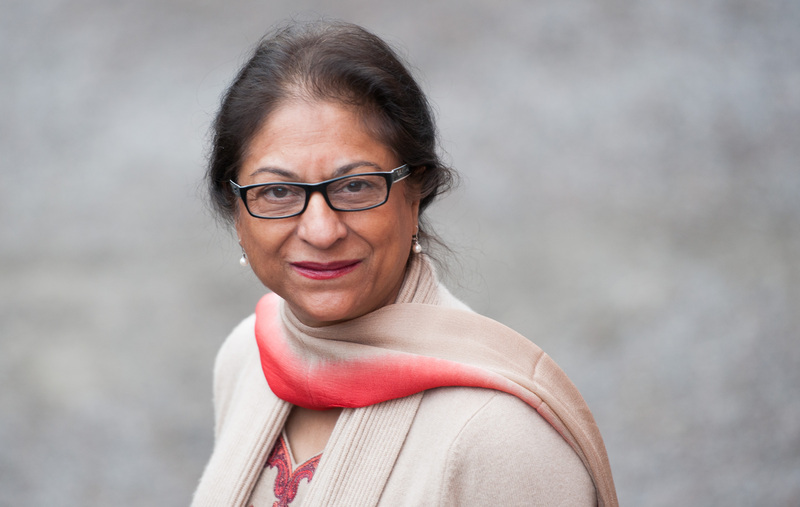 Besides the numerous international awards in appreciation of her service to humanity, Asma has been hailed by people like the Noble Laureate Malala Yosufzai, and other respected figures, as a savior of democracy and human rights, one of the greats of the human rights movement, the bravest and the most resilient fighter for human rights who had the courage to face the wrath of the dictators and the fury of the fundamentalists. There is no better way to pay tribute to and celebrate the couragious life of Asma than to continue fighting her mission. There is still a very long way to go and much to be done to fully integrate the Roma community into the European society. Time for actions! The African Union and the United Nations Security Council have for too long been tiptoeing on the South Sudan conflict.